So often, businesses large and small don’t realise that the work does not finish right after a new website is launched. To guarantee the success of your new site, you need to market it correctly, and this does not just mean paid-for advertising on Google. 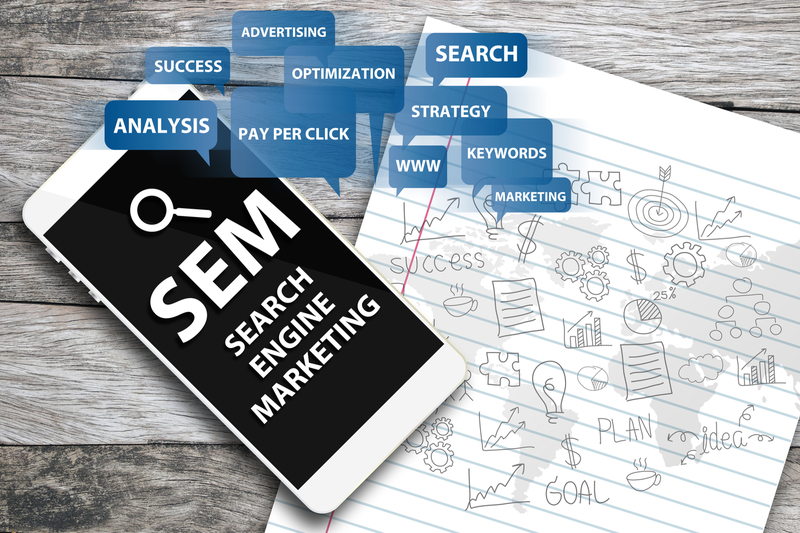 Organic search is just as important, and you can make all the difference by following a few quick wins with SEO (search engine optimisation). Here are five things that you can do yourself to give your site a fighting chance and flourish in organic search. 404 pages, or dead pages, also create a poor user experience as users come on to the site and find dead pages, meaning they are not seeing the product or service they thought they were going to see. 404's impacts negatively on the site as a whole and is a bad signal for Google, and will result in reduced rankings over time. Removing and redirecting these pages means that users can move around the site without hitting any dead ends. Content is King, making sure your website is as engaging and useful to potential customers, you need to make sure that your on-site content is on point. Plug-ins like SEO Yoast will mention that material should be at least 350 words in length on each web page, but some websites say that it should be as high as 1000-1500 words. The more useful content, the better. You should make sure that it is easy to read and relevant; don’t try to pack it full or pad it out with waffle just because you want a more extended page. Keyword research is an essential part of ensuring that your website shows up in the right search on Google. If you are a bike company, you should be using keywords around relevant clothing items, descriptors, and brands, and you should be entering these on the pages where they show up. Try not to use obscure names as this means Google will not know what to rank the page on. Tools like Google Adwords and Google console can be used to make a comprehensive list of keywords for you to use in both advertising and on-site content. With these five things in hand, your website will be in good shape to rank well on Google, meaning more customers will find your products or services. For tips on improving your web design, why not contact us for advice at Pebble today.